A close up of the marijuana farm industry. Beautiful macro and micro shots. Green house, outdoor, indoor plants. Harvesting cannabis, planting weed and more. Earlier this year, California farmers rejoiced when heavy March rains finally broke the state’s five-year drought. Despite its arid climate, the Golden State grows the bulk of the country’s produce—including more than 90% of the country’s broccoli, almonds, and artichokes—and the rainfall refreshed its fields and orchards. But the rain vanished nearly as quickly as it arrived. Then the state caught fire. 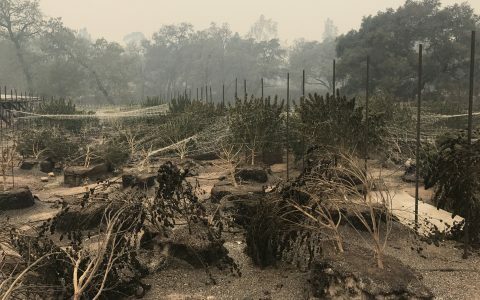 Following a long, dry summer, a cluster of wildfires broke out north of San Francisco, eventually becoming some of the most destructive in California history. Two months later, Southern California burst into flames, sending plumes of smoke all the way to Seattle. It’s an ominous backdrop as state regulators prepare to begin licensing what by many estimates is the state’s largest cash crop: cannabis. Beginning January 1, 2018, when the state’s legal market comes online, cultivators will face a strict set of water regulations imposed by the State Water Resources Control Board. Those who haven’t thought through their water use could be left out to dry. 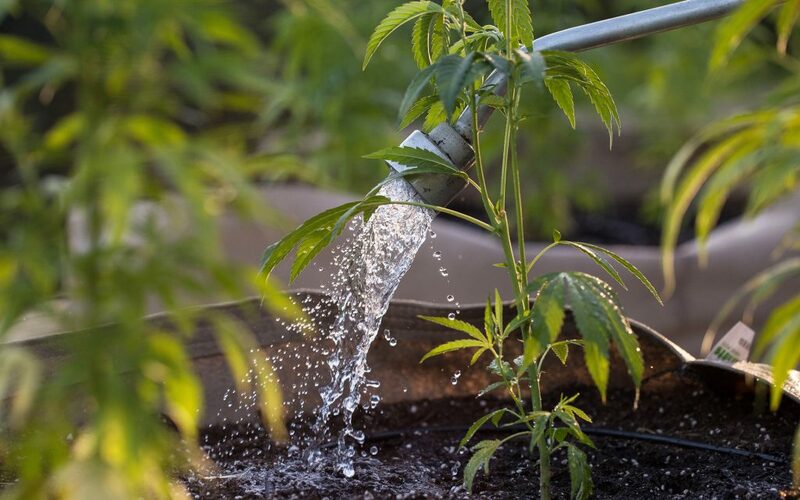 The new requirements will dictate how farmers obtain, use, and dispose of water for cannabis cultivation and are intended to protect “springs, wetlands, and aquatic habitats from the negative impacts of cannabis cultivation,” according to the state’s new cannabis cultivation policy. 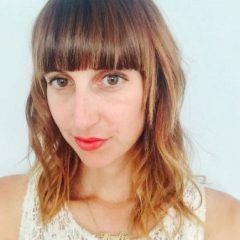 It’s an effort to prevent the worst environmental tolls of California’s unregulated era: diverted waterways, illegal grows on public lands, and toxic chemical runoff. 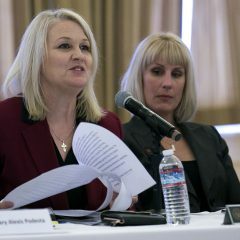 For cannabis cultivators in California who have already been prioritizing sustainability, the new requirements shouldn’t be much of a problem, said Hezekiah Allen, executive director of the California Growers Association. 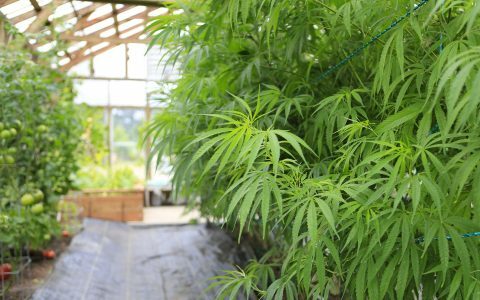 “We do have a core commitment of ensuring that cannabis is the most sustainable crop grown in California,” he said. 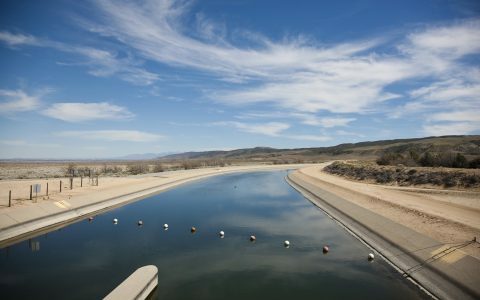 Those who haven’t thought through their water use, however, could be left out to dry. Whether you’re a sustainability superstar or a slouch, the rules are just weeks away. 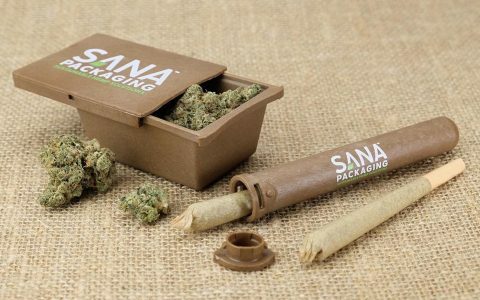 Ahead of the shift, here are five new, old, and sometimes unusual ways California cannabis cultivators are making a smaller splash. Water that falls on a property owner’s roof—or any other structure on their land—doesn’t fall under state jurisdiction, so it can be captured and stored for later use. And although rain may be a rarity in Southern California, it can be a key—and free—resource for growers farther north. 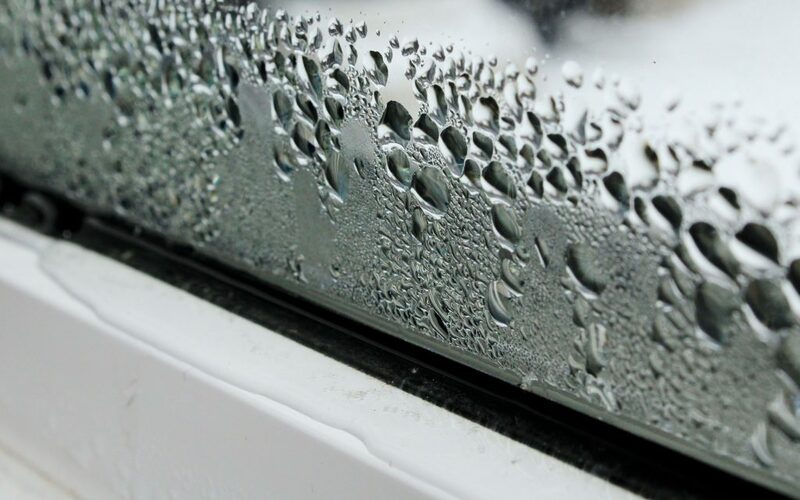 In fact, relying completely on rainwater may be the easiest way to meet California’s strict new requirements, said Allen of the California Growers Association. While the water is free, however, capturing rainwater comes with a big price tag. Water catchment systems can cost up to $300,000 in some applications—but luckily require minimal maintenance. Maybe you’ve heard of flood irrigation, in which water flows unabated over an entire crop. Drip irrigation is the opposite. 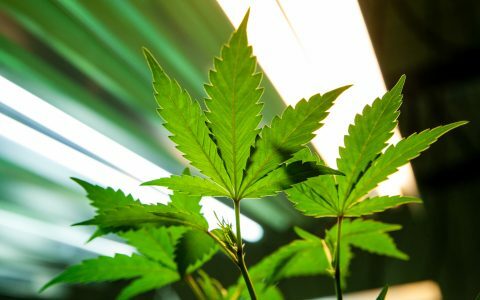 Typically, it uses an automated system that, through a web of timers and automatic valves, delivers each individual cannabis plant the precise amount of water it needs. 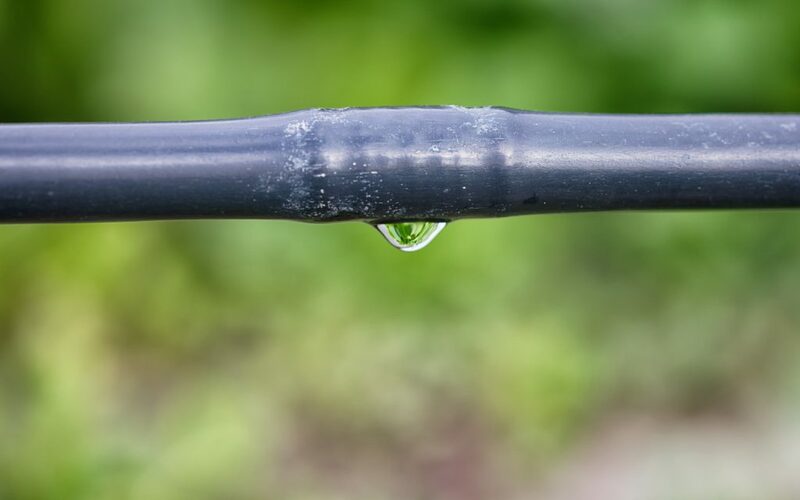 Drip irrigation also offers benefits besides water conservation. Systems can be programmed to a cultivator’s specific needs, minimizing the need for human monitoring and watering. They also cut down on the potential for human error such as overwatering—or simply forgetting to water. 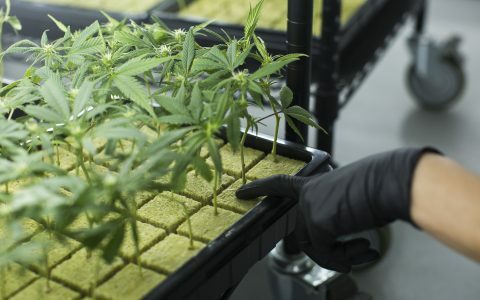 Costs vary considerably depending on type and scale of grow, and can range from the extremely basic—available on Amazon for about $40—to the highly complex and customized versions that cost well into the thousands for hydroponic grows. You may be familiar with hydroponics, which involves growing plants without soil. A lesser-known water-conservation technique, called aquaponics, relies on fish—specifically fish poop. Part fish tank, part cannabis grow, aquaponics employs a symbiotic system. While designs vary widely, the function is the same: The grower feeds the fish, the fish produce waste that acts as nutrient-rich fertilizer for the plants, and the plants act as a filter to clean the water before it’s circulated back to the fish tank. The arrangement eliminates the need for soil for your plants (as well as a filter for your fish tank) and uses a lot less water than many other types of grow operations. 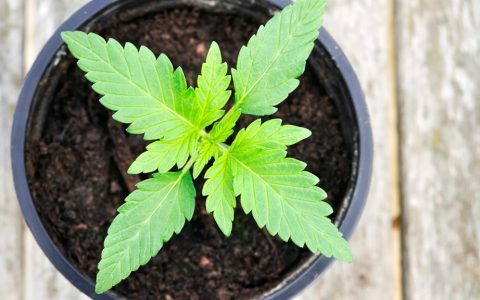 The method has been widely discussed in online forums and tutorials and has been put to use in other sustainable-agriculture operations, but it’s still quite rare in cannabis. Allen said he’s not aware of any indoor grow operations actually using this method, but said it may be something a creative entrepreneur should explore. Most indoor growers rely on temperature-controlled rooms to help keep plants in optimum conditions at each stage of cultivation. 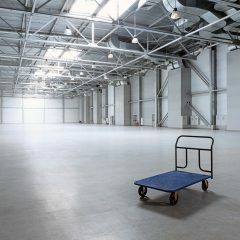 In order to make this work, they rely heavily on climate-control HVAC operations, which often produce condensation or excess water. While that water typically is discharged as waste, some cultivators have begun installing systems that capture the condensation and cycle it back into use. At Southern California-based THC Design, for example, growers captures water from the HVAC system and dehumidifiers at the facility. The reclaimed water is part of a full-loop system that allows them to capture and filter the water, the company said, adding that more than two-thirds of its water is now reclaimed. Made from the hairy, husky outside shell of a coconut, coco coir is a material commonly used for hydroponic growing because of its water retention properties. 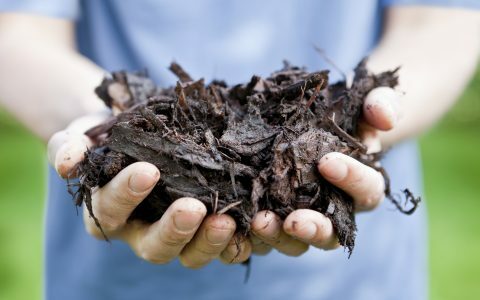 A renewable type of mulch, coco can be used on its own or mixed with soil. It’s highly effective at holding onto moisture and air, and because it’s slow to break down, it can be reused through multiple grows. The medium can also help support and maintain root structure in hydroponically grown plants, and some even say it can increase product yields.